Hi, this card is for CASology challenge. 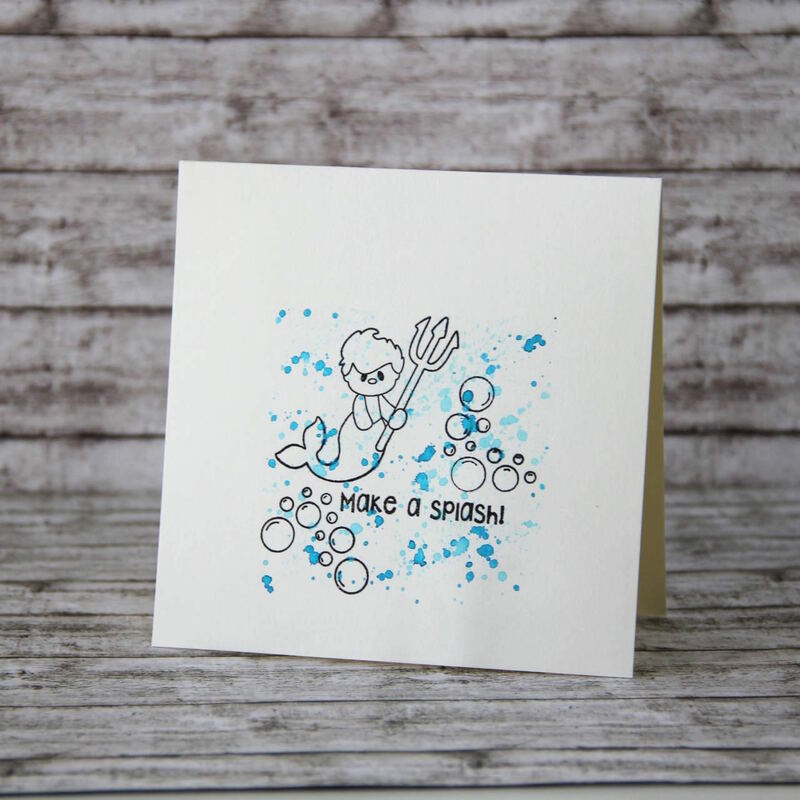 I made clean and simple card, I stamped Pink and Main images and made splashes with two colours of Lindys stamp gang sprays. This entry was posted in Challenge and tagged Challenge, Pink and Main. This is very effective! Love how you have made the ‘splash’ your focal image, yet maintained it in that neat square. Brilliant aquatic design! Thanks so much for joining us at CASology this week! Love the splashing effects!!! Wonderful card!